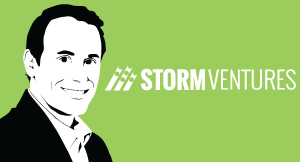 Jason Lemkin explains differences between titles at a VC firm and why it matters to founders. Managing Director really needs partner, and it’s confusing these days because especially in bigger firms, there’s been a lot of title inflation and sometimes everyone is a partner. And if you want to know who can actually write a check in a venture firm, usually look for a not just partner, but a general partner or Managing Director because actually usually there are legal distinctions that really mean you can write a check to a founder without getting a lot of permission from the other folks there. Startups have several options for funding / financing. VCs are just one option, but is it right for your company? Get the answers you need about starting, building, and growing an early-stage enterprise SaaS startup. 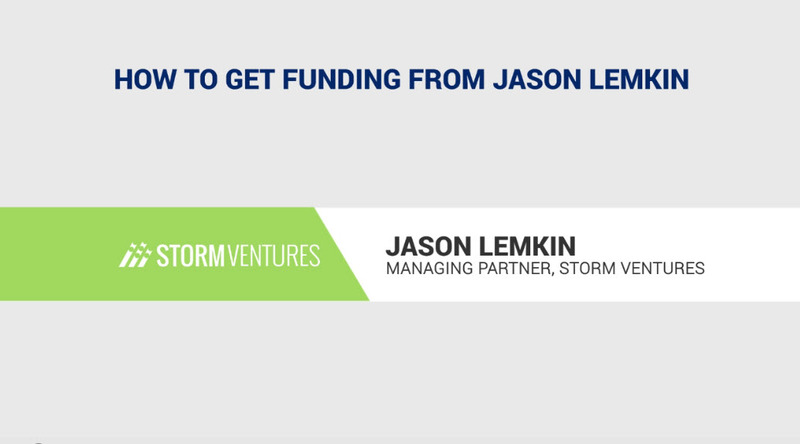 Jason Lemkin has a unique approach to deciding which enterprise SaaS startup to fund. For the right team, raising venture capital money can seem fast, simple, and easy. Here's why it's not that simple.